Let Go And Give: An Outreach Program - Syntactics Inc. Letting go of stuff we no longer need is actually not as easy as it sounds. For every momentous occasion or random surprise, we usually get gifts that run from the extremely useful to the decorative. There are gifts that we use repeatedly for a time until we tire of them, or we find something better. This cycle goes on and on until the old stuff that we have gets pushed back at the back of our closets. Then we get to that certain point in our life when we realize that we already have too much. But, when we start to decide to let go of things, we just don’t know where to begin. We start thinking about the sentimental values, the emotional attachments, and the significance. In the end, we end up not giving anything away at all. This is a common dilemma most people encounter, men and women alike. There may be a percentage who would give away what they have without a qualm. But majority would always consider this process just like having your teeth pulled: difficult and painful. Too many memories and too many investments (emotional and financial) tangle with the decision making, turning it a dreaded quandary. However, we often hear the phrase “it is better to give, than to receive.” There are people who have far worse fates than us who truly deserve to receive the things we are able to share. Even if these are just our hand-me-downs. These people, the ones who can’t even afford to buy most of their basic needs, are the ones who deserve that treat. This is the goal that Syntactics, Inc. aims to achieve with their outreach programs: to share their blessings not for anything else but to see the happiness on the faces of the recipients and feel the satisfaction that comes hand in hand with giving. This tradition began in 2007 and actualized later that same year. 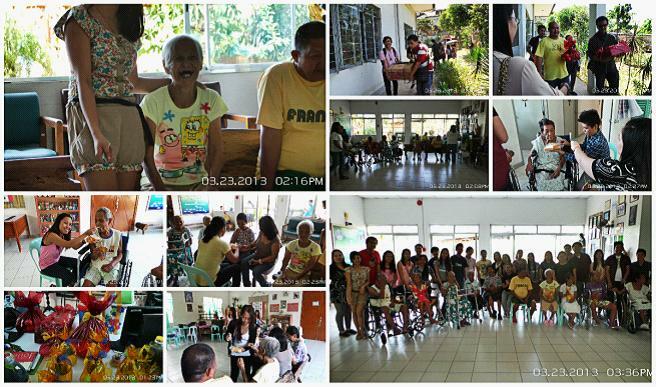 This has been a yearly activity ever since and the recipients range from orphanages to homes for the aged. It is an important endeavor to reach out and help people who are in need. This is even more crucial for children and their education. In this connection, the company already had two activities earlier this year. Last May, the Fr. William F. Masterson SJ Elementary School, formerly known as KM 5, received donations. 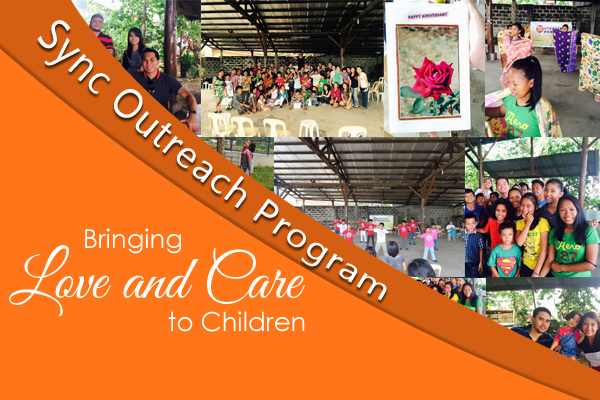 Last June, Gugma sa Kabataan benefited from the outreach program. There is an even more earnest need to pay it forward this year. This is because the company is celebrating its 15th year in the business. This is only one way of celebrating the achievement of thriving in a challenging industry and sharing the blessings. 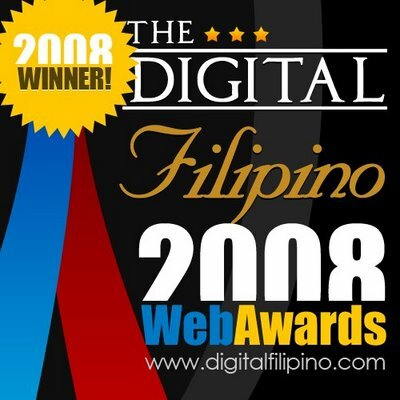 This year the chosen recipient was the Calabrian Foundation, Inc. at Zone 2 Kauswagan, Cagayan de Oro City. It is a foundation that caters to abandoned children who do not have a place to call home. The theme this year is “Bringing the Love and Care to Children”. 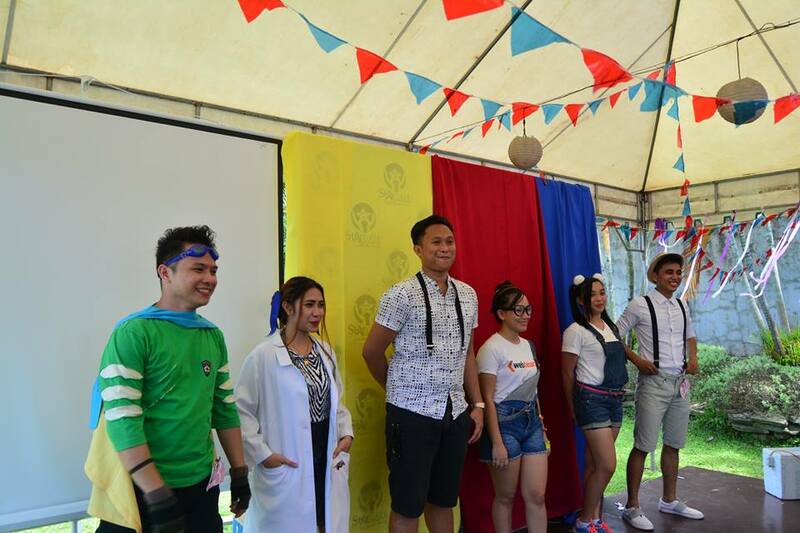 The committee assigned to organize the event which was the Web Team of Syntactics, Inc. prepared games, intermission numbers (to entertain the kids and other guests) and of course snacks. There was also gift giving where the kids received school supply kits. To show their appreciation, the kids performed a dance number where they grooved to the tune of the music they played from improvised bamboo drums. They also presented Syntactics with a thank you card, along with pins that have the picture of St. John Calabria, their foundation’s namesake. 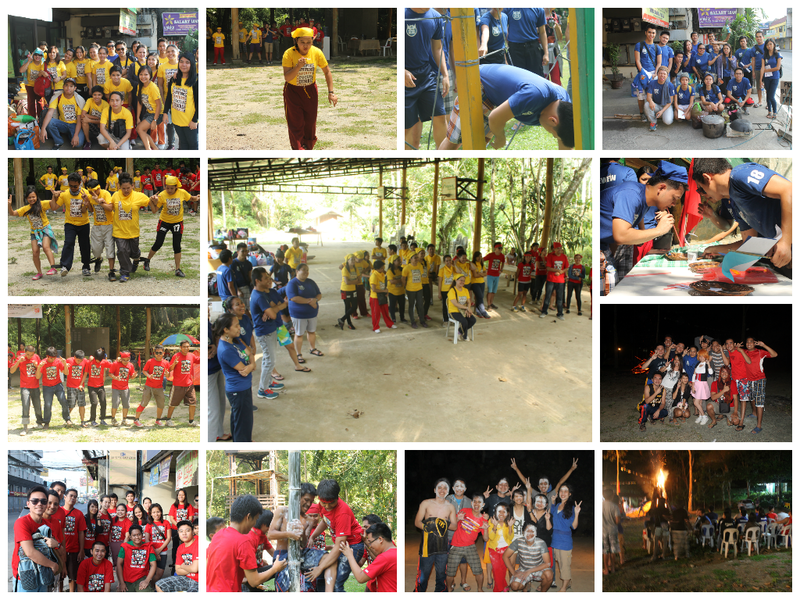 All in all, it was clear that everyone had a good time and that the event served its purpose. The things given may not be extravagant, but the undiluted happiness on their faces spoke volumes. These community projects would also not be possible if not for the company’s clients and supporters who continue to patronize it. Entrusting Syntactics, Inc. with projects is the main reason why it also has something to share in return. As Mother Teresa once said, “It’s not how much we give, but how much love we put into giving.” We are therefore looking forward to doing more activities of the same nature. When a Website Is Not Enough, Get a Mobile App!Quick, Clean, Accurate, and Easily Understandable Financial Reports – All by Using SAS!